American street photographer Leon Levinstein is much admired within the photographic community, but little known outside of it. Solo exhibitions at the National Gallery of Canada in 1995 and the Metropolitan Museum of Art in New York in 2010 brought him to the attention of many, but his dynamic and original work is yet to achieve the recognition it deserves. Levinstein's fearless and unsentimental black-and-white images, whether shot in New York City, Coney Island, Haiti, Mexico or India, possess in Metropolitan Museum of Art Curator of Photographs Jeff Rosenheim's words, "graphic virtuosity--seen in raw, expressive gestures and seemingly monumental bodies--balanced by an unusual compassion for his offbeat subjects." In 1975, at the age of 65, Levinstein received a grant from the John Simon Guggenheim Foundation. His intention, in his own words, was "to photograph as wide a spectrum of the American scene as my experience and vision will allow." This long-awaited book fulfils this ambitious goal. Leon Levinstein, the definitive survey of this great, under-appreciated street photographer's work, is also one of the best books about New York at its most lived-in and lowdown- a city of tough guys, working girls, lovers and loners that tourists rarely see. 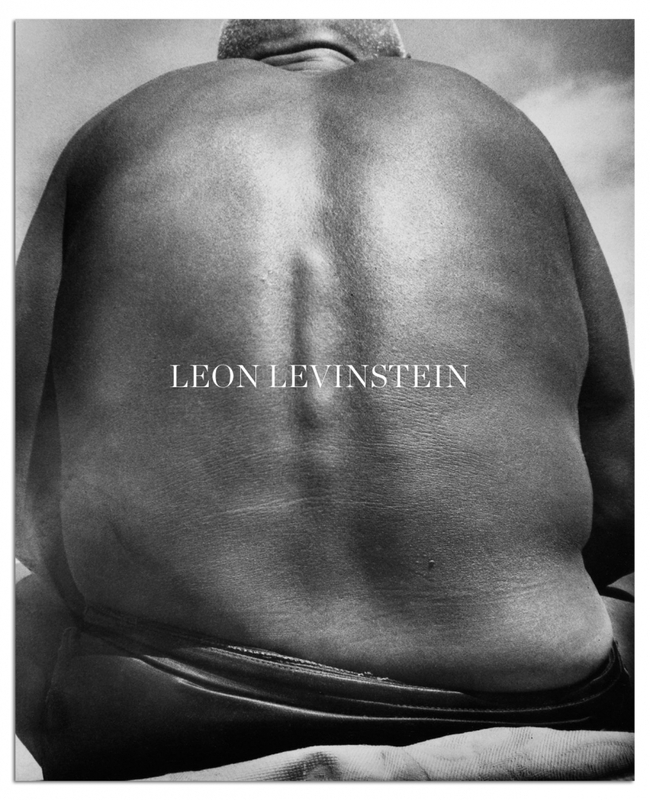 Sensitively sequenced and introduced by Bob Shamis, the work will remind you of Lisette Model, William Klein, Diane Arbus, and Weegee, all of whom covered similar ground, but Levinstein has a raw power all his own; he gets unsettlingly close to his subjects, looks hard, and never flinches. Bonus: a chapter of color work, previously unseen.